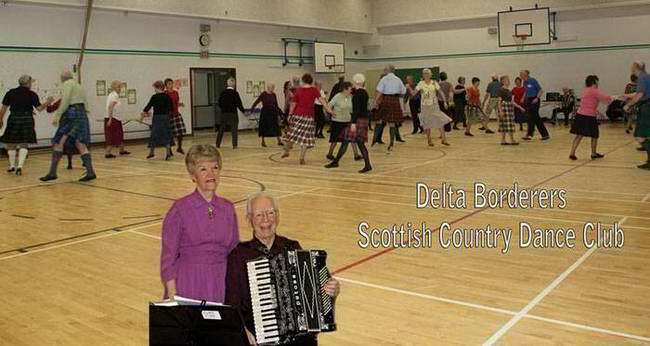 The Delta Borderers SCDC extend a friendly welcome to our general all levels class instructed by Ruth Jappy. 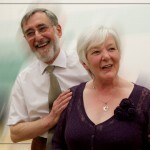 Our classes also offer the unique pleasure of live music played on the accordion by Alex Jappy. 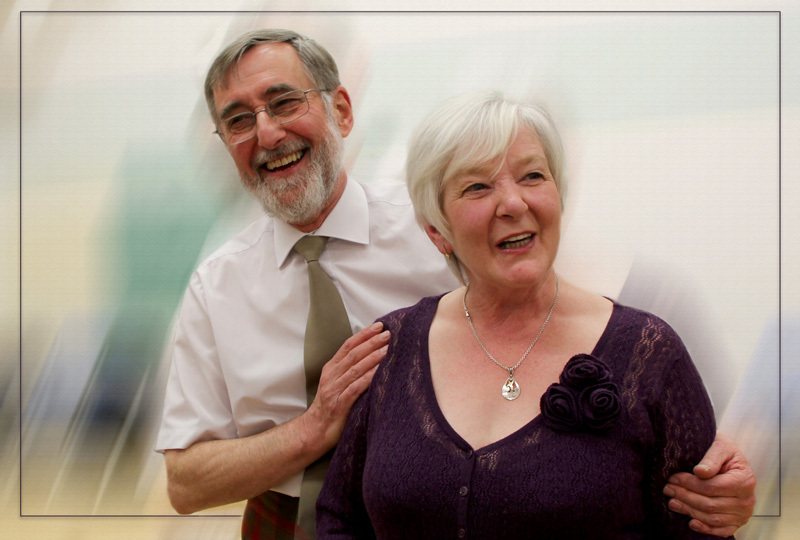 Dancing with The Delta Borderers – Muriel Johnstone & Bill Zobel as they celebrate their 21st Wedding Anniversary – April 7, 2011.